Once upon a time, they were the opening crew at Seven Grand: Aidan Demarest, John Coltharp, Marcos Tello, Dave Whitton and Damian Windsor. As key figures in the rebirth of the thriving Los Angeles cocktail scene, they’re regarded as some of the most influential barmen in the country. 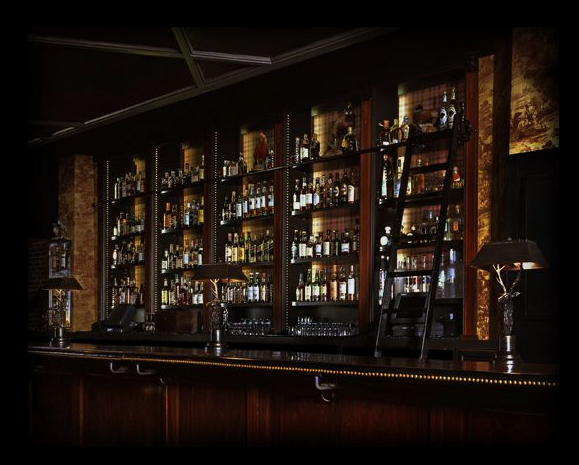 Throughout the city, you’ll find their cocktails in some of our finest bars, including First & Hope (Tello/Demarest), Roger Room (Windsor), and Villains Tavern (Whitton). Angelenos will have a chance to experience those early groundbreaking nights at Seven Grand one more time this Monday, September 13th when Tello/Demarest Liquid Assets presents Red Rover: Throwback. 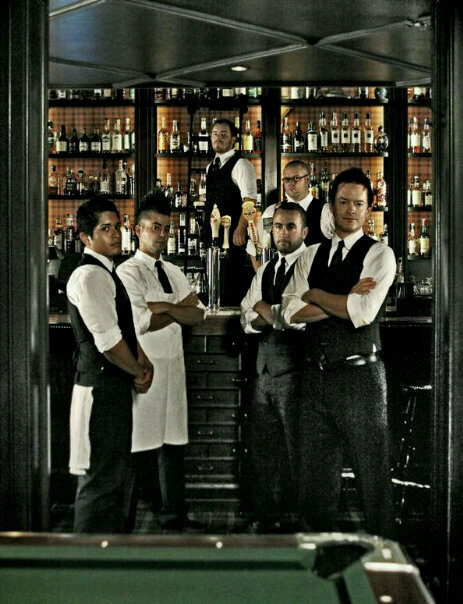 The opening bartending team is reuniting for one night only, mixing drinks from the original Seven Grand cocktail menu (written by Vincenzo Marianella). 213 Proprietor Cedd Moses will be on hand for this special event, which features sponsored cocktails with Maker’s Mark and Jim Beam, as well as live music.